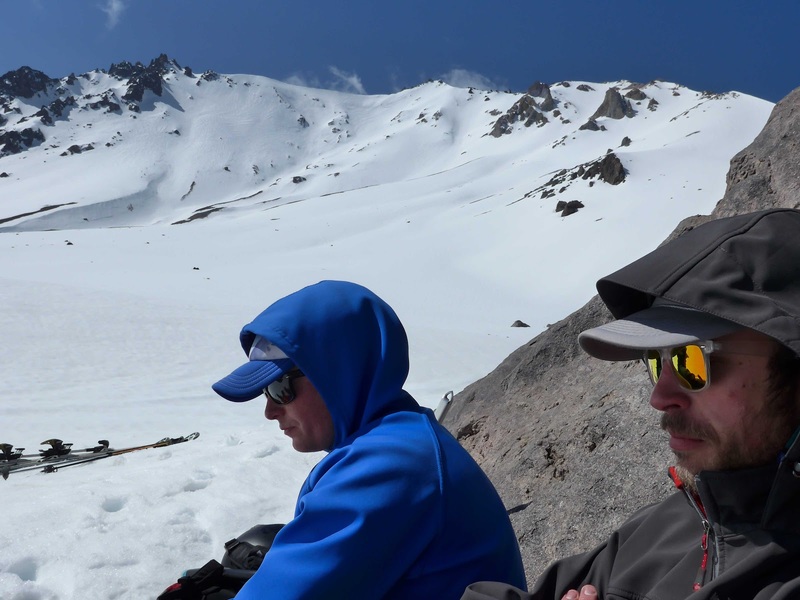 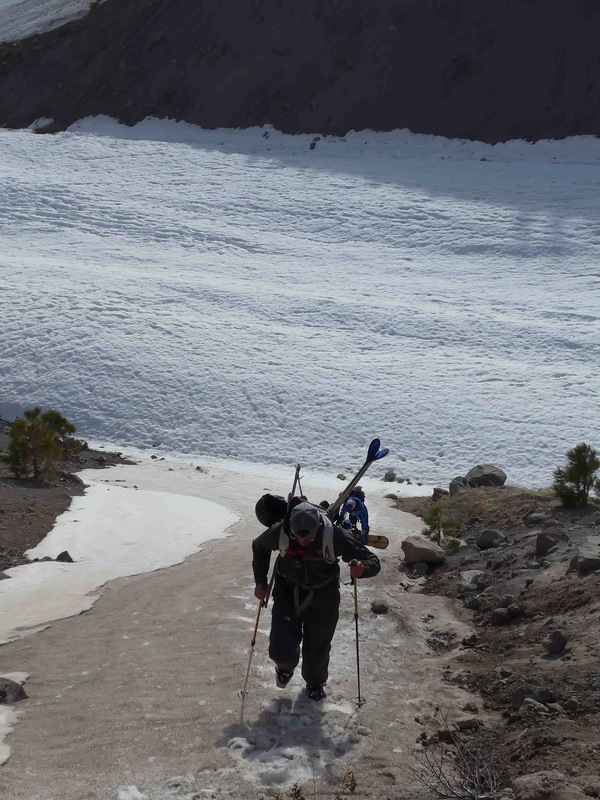 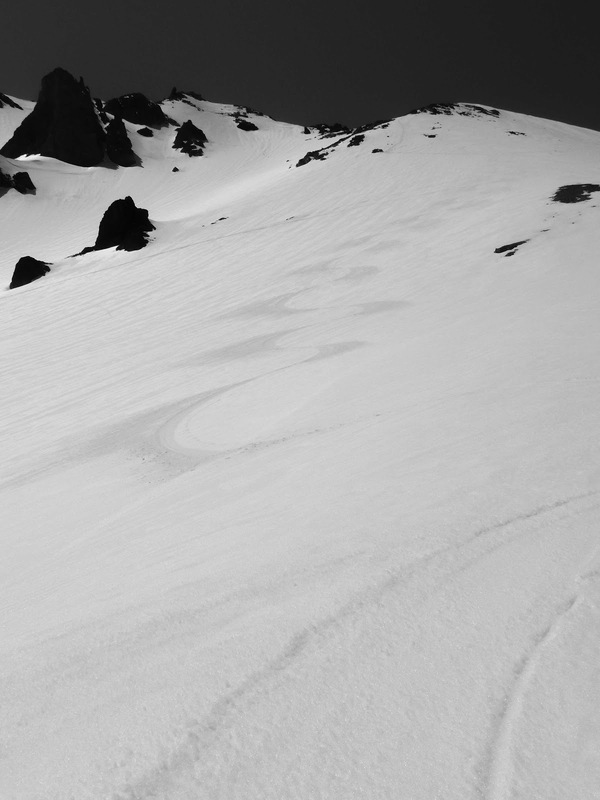 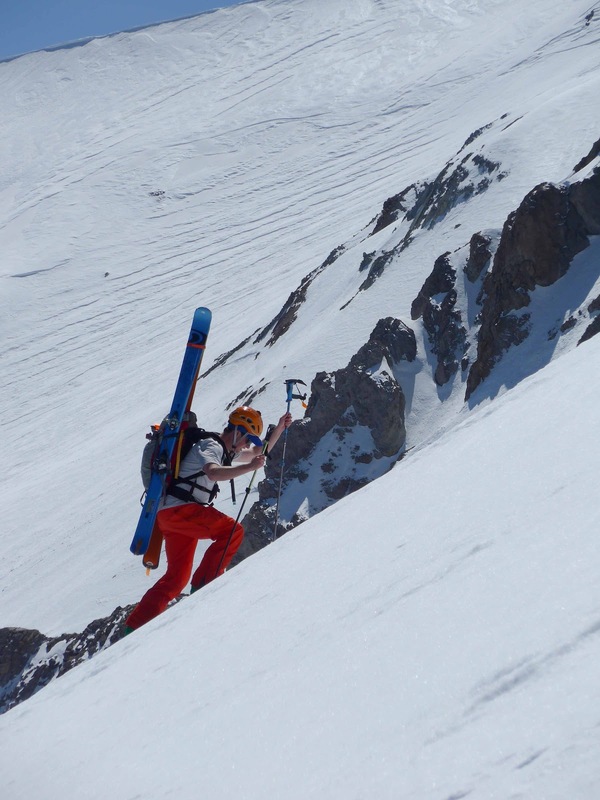 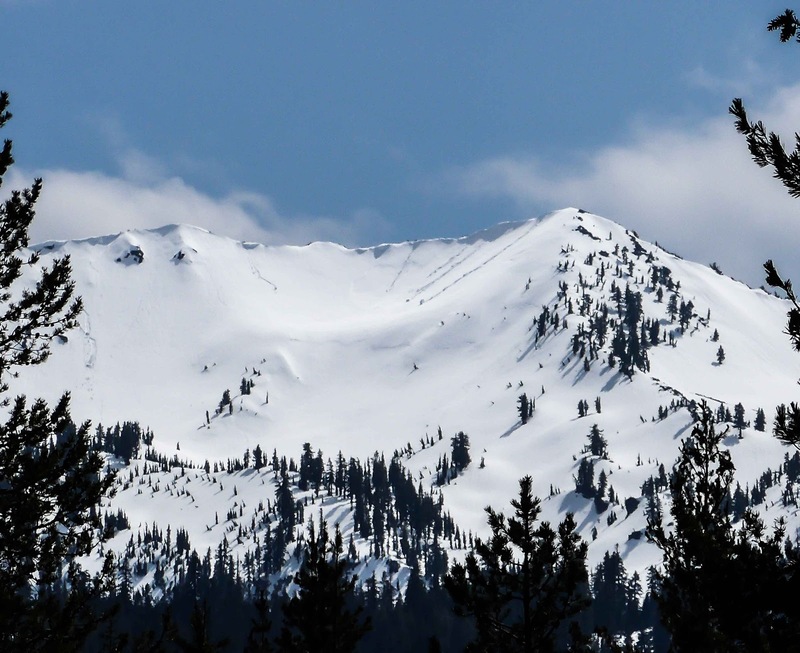 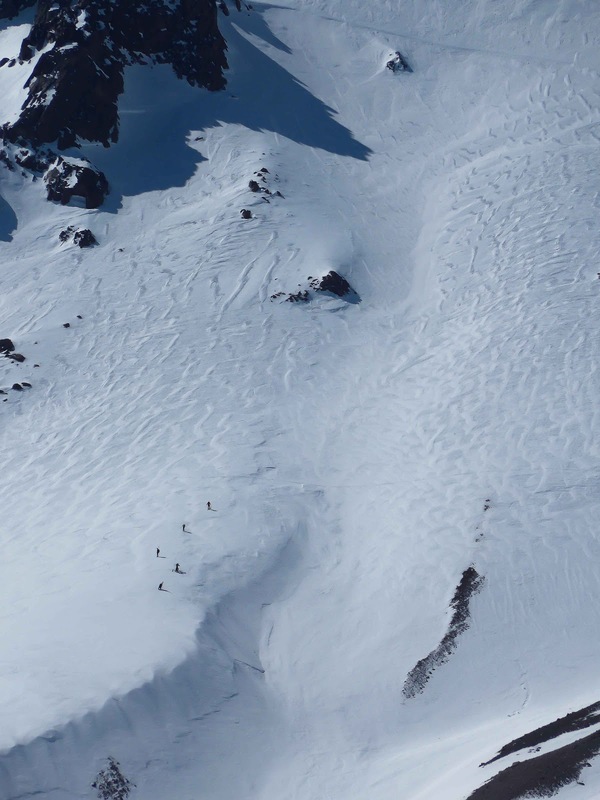 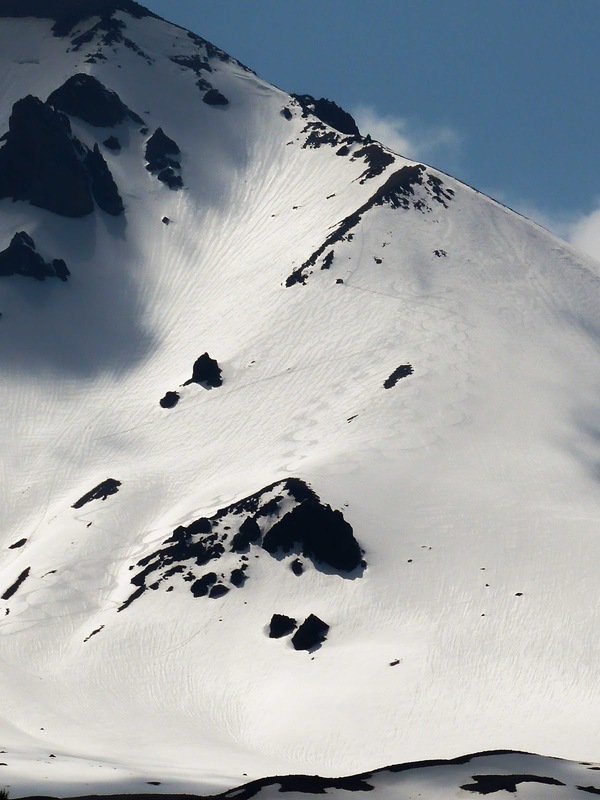 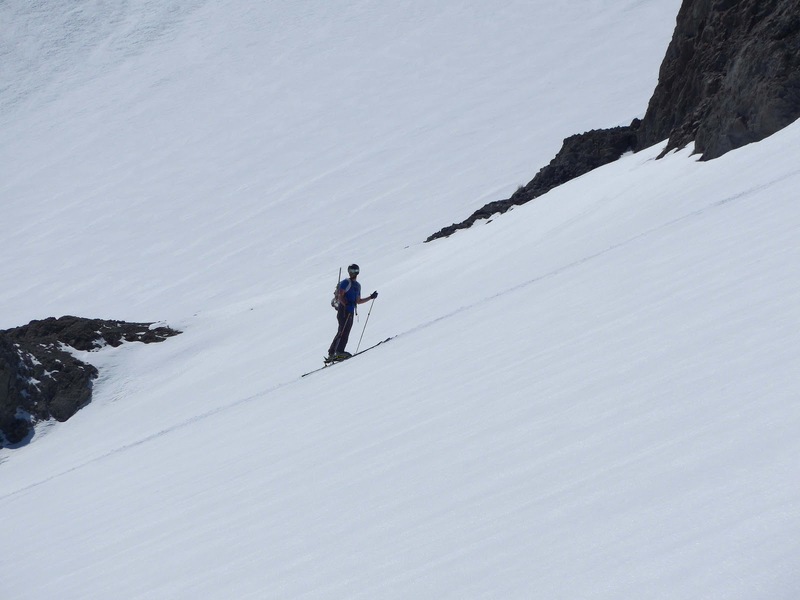 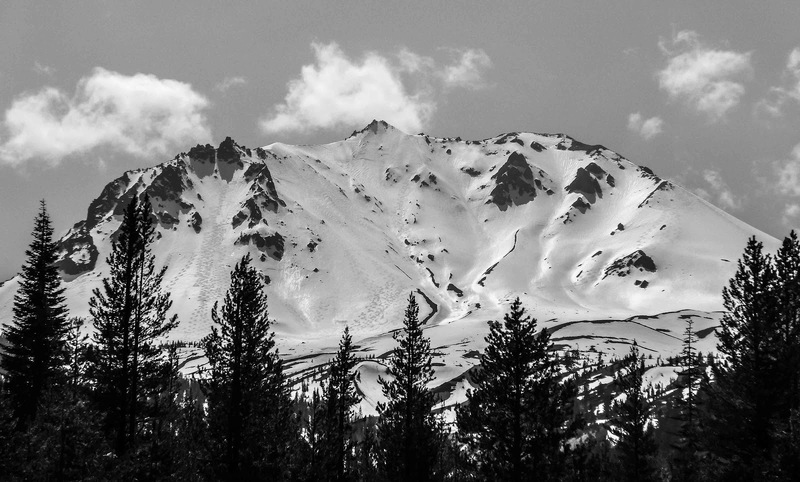 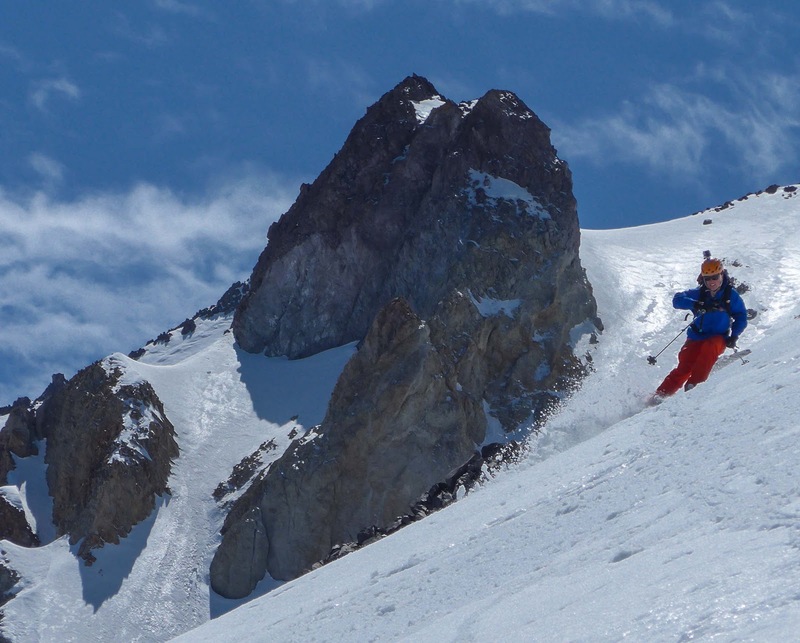 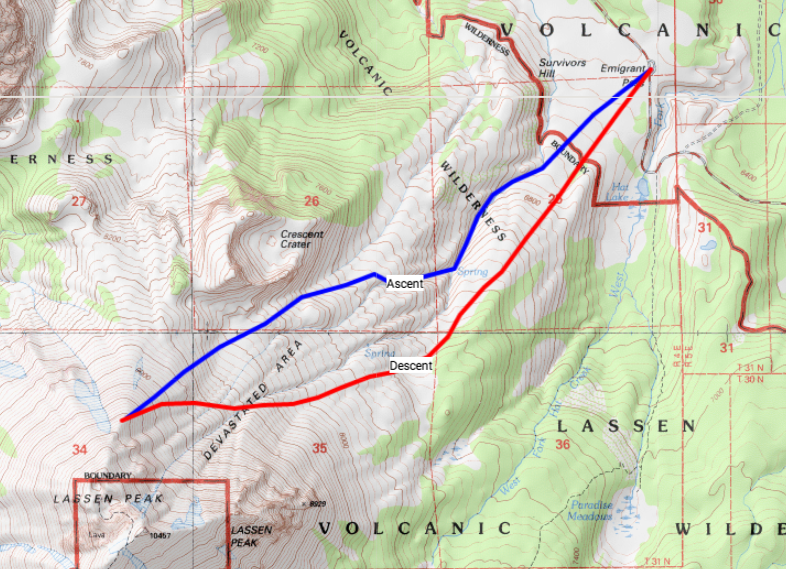 Some addition info on skiing Lassen Peak: Receiving an average of over 500 inches of snow per year, Lassen is typically one of the snowiest places in California. 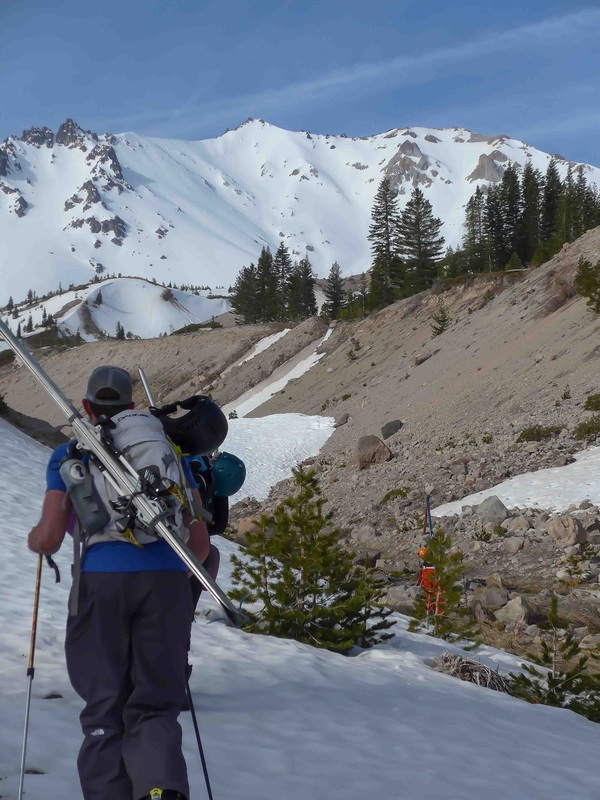 However, with this year's drought conditions in much of California, expect prime season for skiing Lassen to be in the next month or so (a month or two earlier than normal). 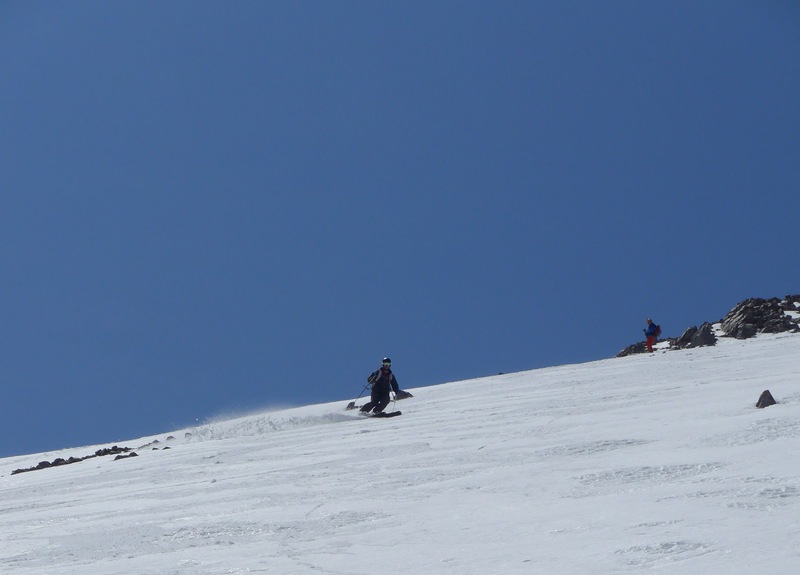 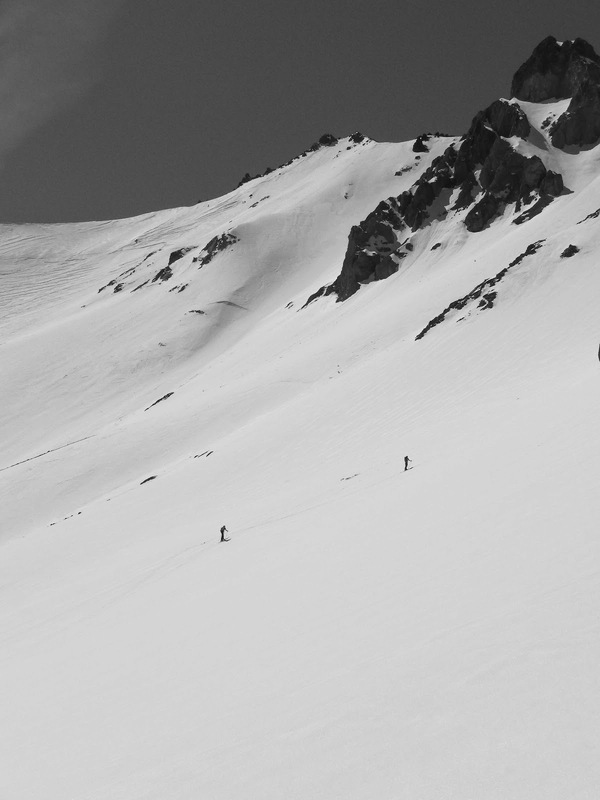 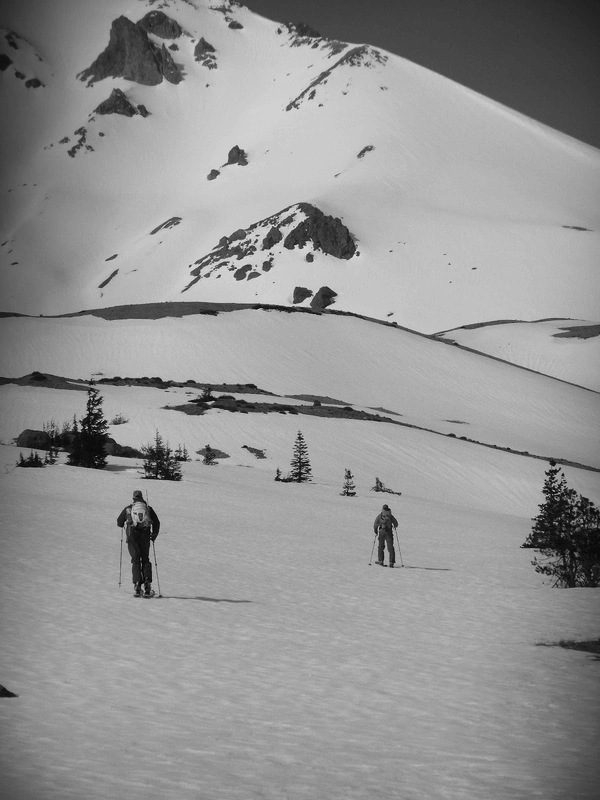 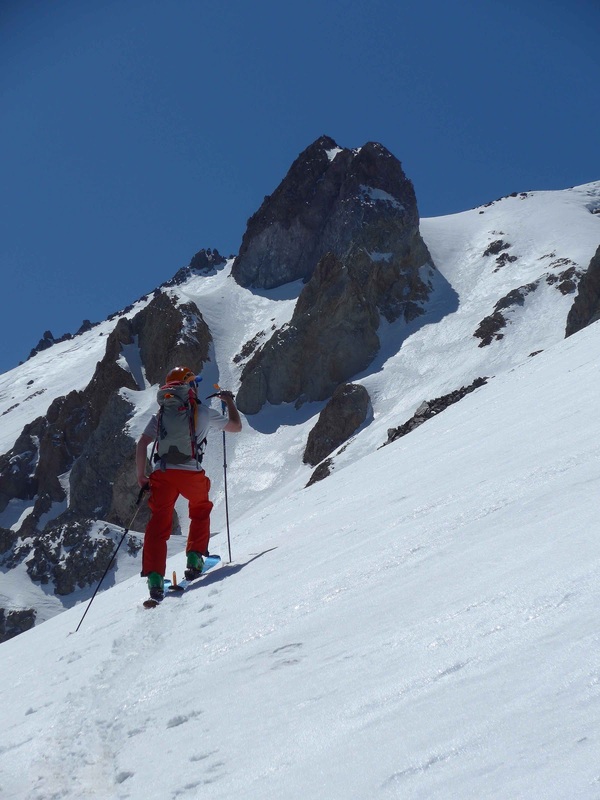 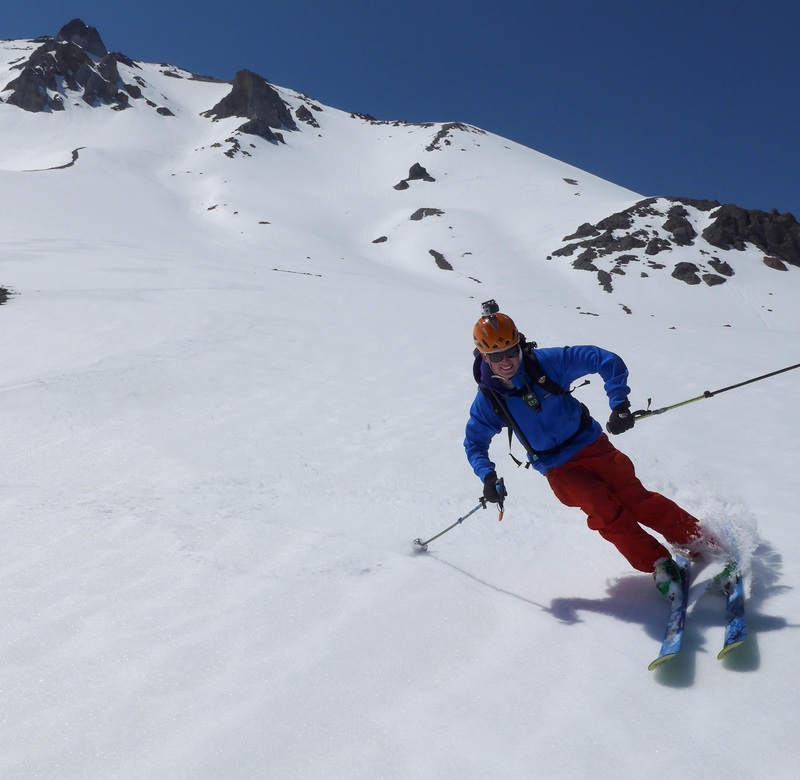 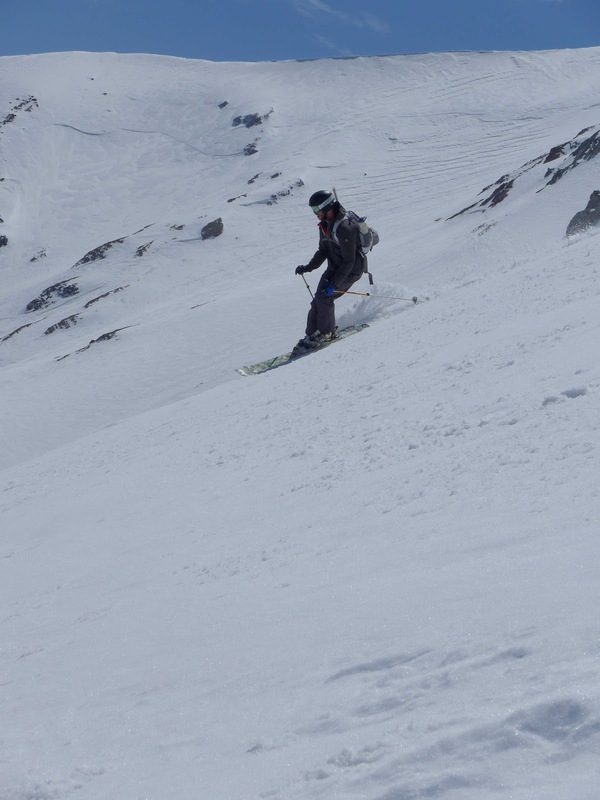 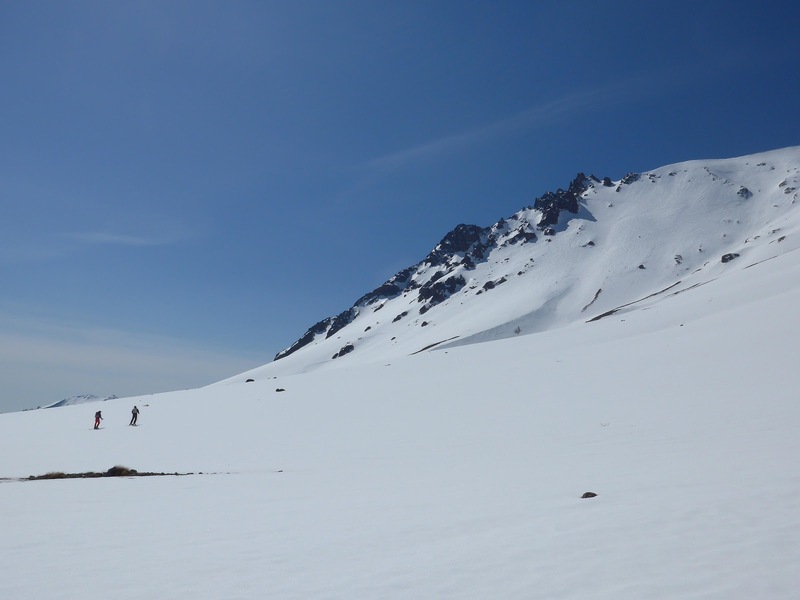 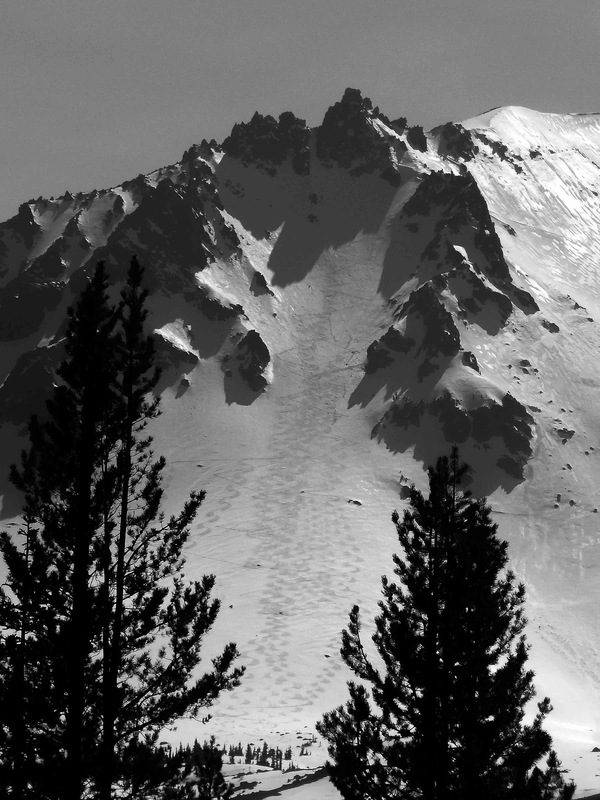 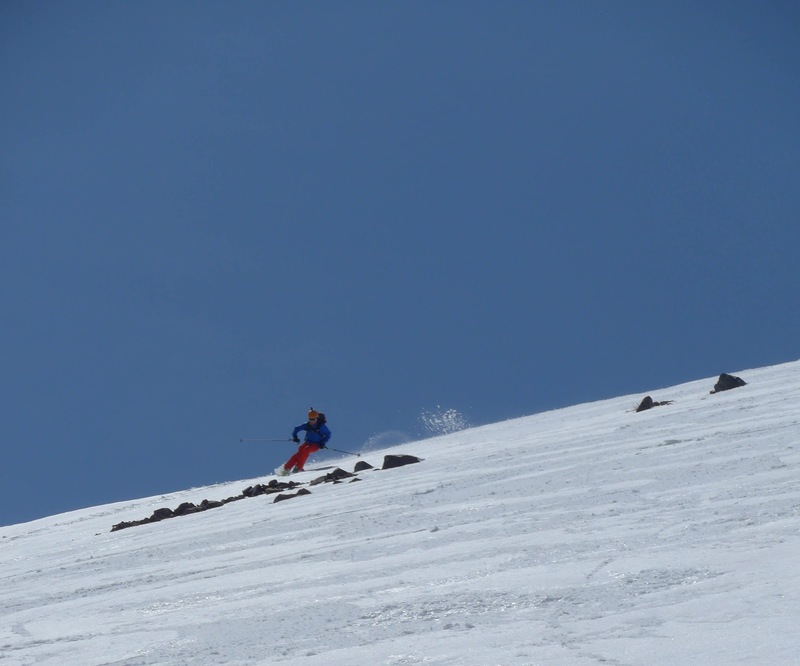 The best time to ski is right after the Lassen Park Highway opens (the Highway reaches 8,500 feet on the southern flank of Lassen peak, for easy laps), so keep an eye on the park's Spring Road Clearing page for updates. 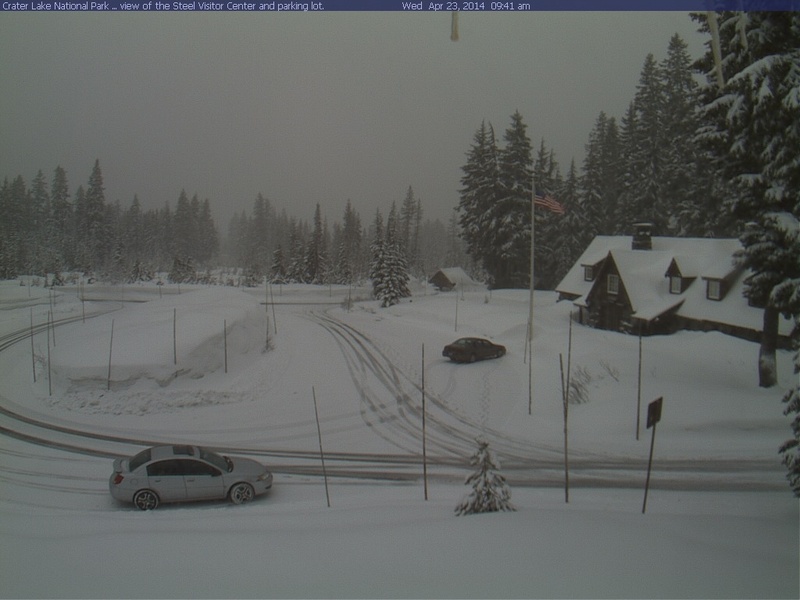 Meanwhile in Oregon, winter is back! 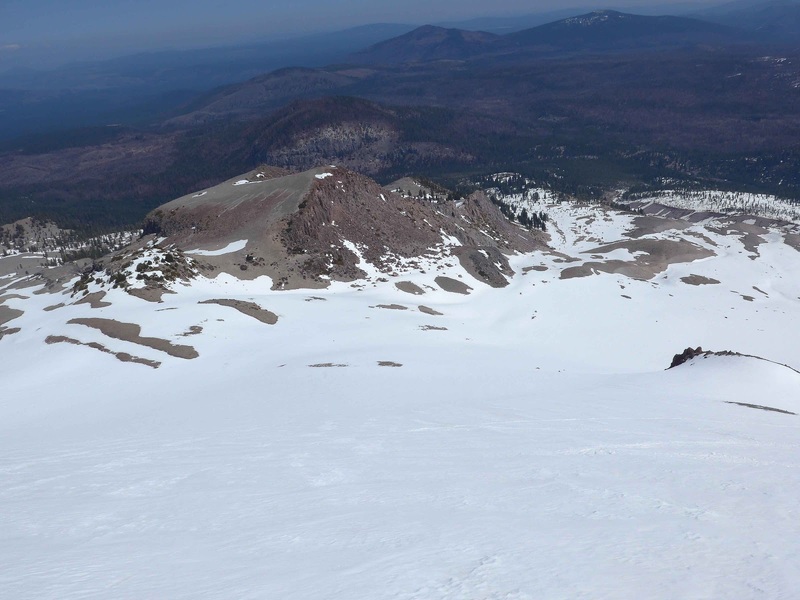 Our Lassen timing last weekend could not have been better for corn snow. 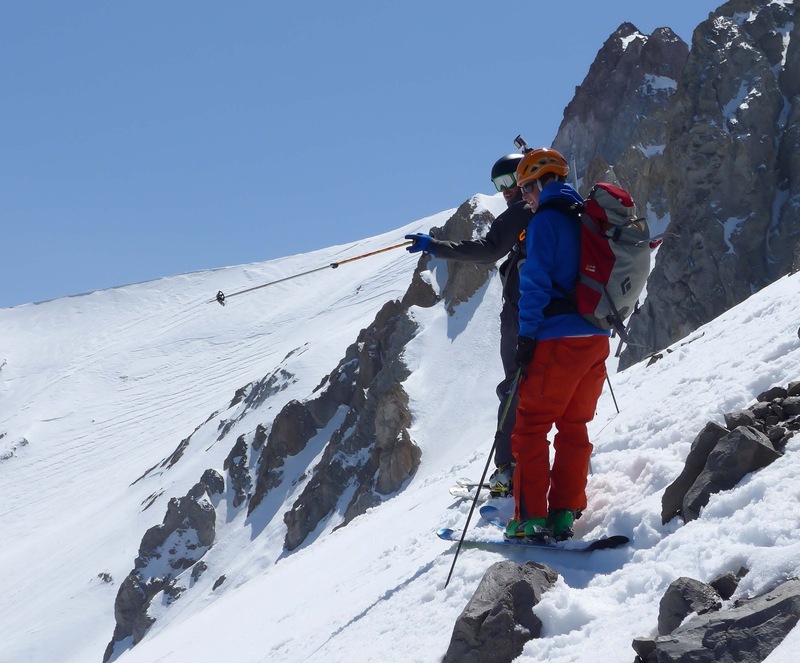 This week a few cold storms are dropping into the Pacific Northwest from the Gulf of Alaska, and are expected to drop up to two feet of snow in the high Cascades.